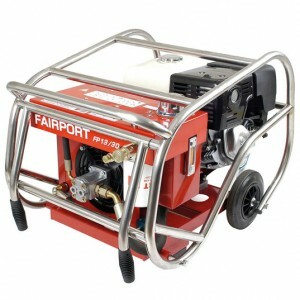 Fairport has manufactured power packs and breakers for many years, and has earned an impressive reputation for reliability and performance. 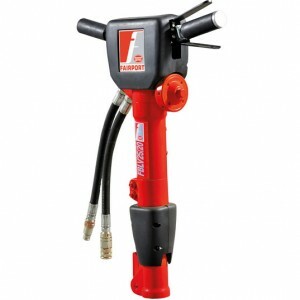 These packs and breakers have now been re-engineered for modern demands including greater economy and lower hand arm vibrations. 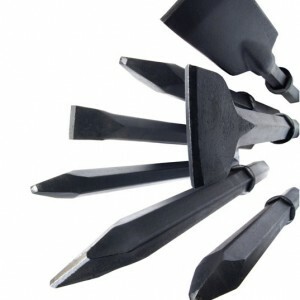 The breaker chisels, points, tarmac cutters are the very best of “Made in Sheffield” steels to give the performance and longevity for productive working.